Tampa Metropolitan Area YMCA and the Sarasota Family YMCA are pleased to announce the winning of a bid to be selected by YMCA of the USA (Y-USA) to host the 2014 YMCA Gymnastics National Championships. According to current estimates, more than 140 teams traveling from over 20 states will arrive in Tampa Bay during the first week of July for the national event. In total, approximately 6,000 visitors will make an economic impact estimated at $4.5 million in the community. While the Y’s selection to host the prestigious event includes the necessity of advance preparation on behalf of all participants including the nearly 2,000 gymnasts and families traveling across country to Tampa for the four-day event scheduled for Wednesday, July 2 to Saturday, July 5. Y officials were pleased to announced that under a “Treasures Discovered” theme, a new website is now in place to provide need-to-know details about the event, which will serve as the go-to place for vital information pertaining to the competition. The event kicks off with an Olympic-style Opening Ceremony at Raymond James Stadium on Wednesday, July 2, followed by the competition at the Tampa Convention Center Thursday-Saturday. “We’re pleased that Tampa Bay has been selected to host the 2014 YMCA Gymnastics National Championship,” said Rob Higgins, executive director of Tampa Bay Sports Commission. “Our community has a strong affinity for staging premier youth and amateur gymnastics events and to be able to host a special event of this caliber is going to continue to enhance our gymnastics tradition. Y gymnasts, ages five-18, will compete in this elite event of a lifetime. Participants compete for top honors in bars, beam, vault and floor events, all while receiving the opportunity to develop themselves and build character. In order to compete, each participant must qualify by receiving a high enough all-around score at a USA Gymnastics (USAG) sanctioned meet. 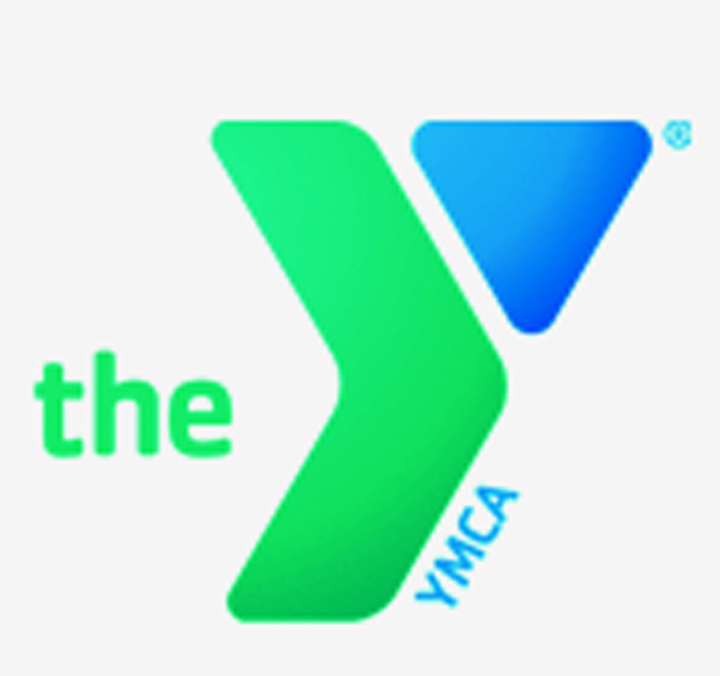 The Y is now seeking the help of more than 1,500 volunteers for a variety of responsibilities at the 2014 YMCA National Gymnastics Championships. Interested volunteers can contact YNationalsvolunteer@tampaymca.org for more information. Sponsorship opportunities are also available. For information, visit www.ymcagymnationals.org.